Every cloud has a multi-gas lining. Benzene is a highly flammable liquid, which occurs naturally in crude oil, natural gas, some ground waters and can also be present in crude oil vapours. 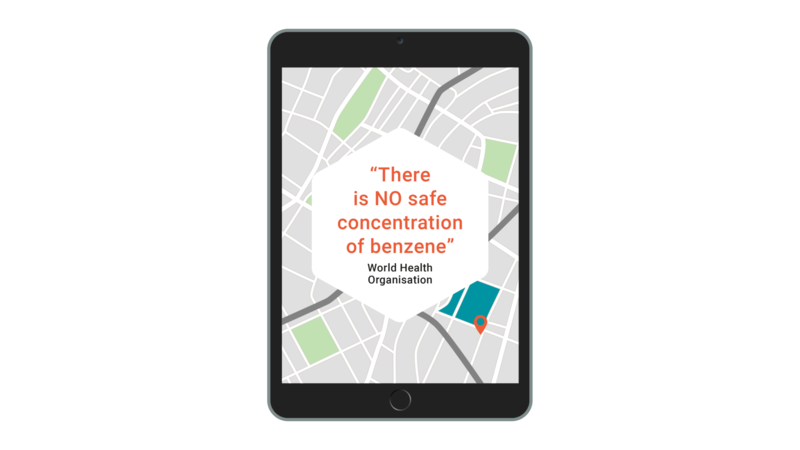 Human exposure to benzene has been associated with a range of acute and long-term adverse health effects and diseases, including cancer and aplastic anaemia. Exposure can occur occupationally and domestically as a result of the ubiquitous use of benzene-containing petroleum products, including motor fuels and solvents. Active and passive exposure to tobacco smoke is also a significant source of exposure. 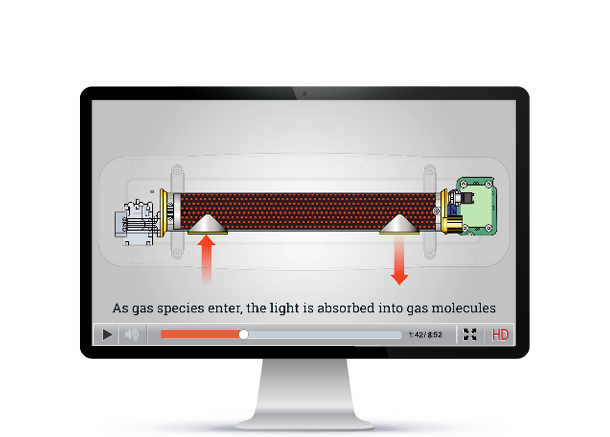 We have developed a new approach for multi species gas analysis in fixed and mobile applications, producing rapid real time readouts coupled with the geographic mapping of gas concentrations. Our product is capable of measuring a large range of gases which are visible in the UV spectrum using ultraviolet spectroscopy. The core technology is patent protected and uses proprietary software and algorithms to analyse the readings and generate parts per billion concentration levels, typically every second per species. Legislation is increasing where air quality is concerned and whilst industry is working hard to play its part in the continued reduction of pollutant air emissions across the globe, routine and regular monitoring is not only wise but increasingly mandatory. The public want access to more data than ever before and to see evidence of air quality both real-time and change over time. Frequent and scheduled air quality monitoring not only helps industry to take necessary and early action in the event of air pollution but also to report, when required, to legislators and other concerned parties. 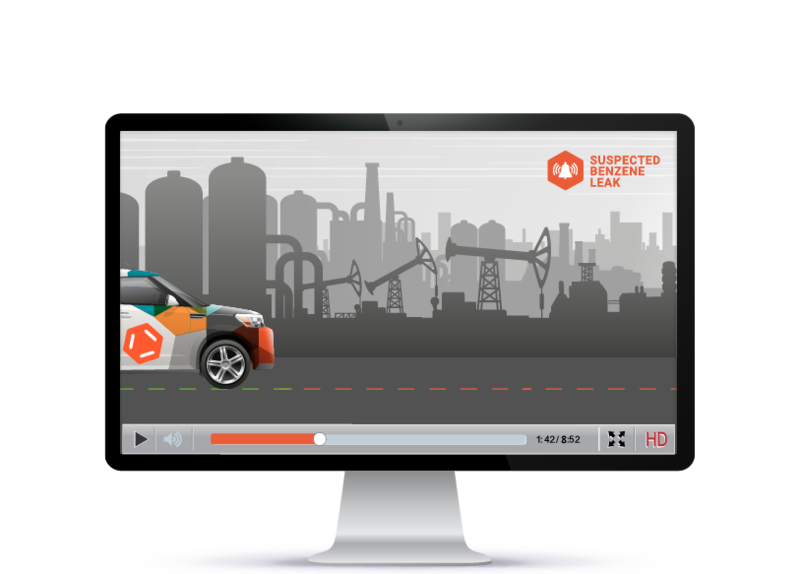 If there was a benzene leak at your organisation, when would you want to know about it, in real-time or further down the line? 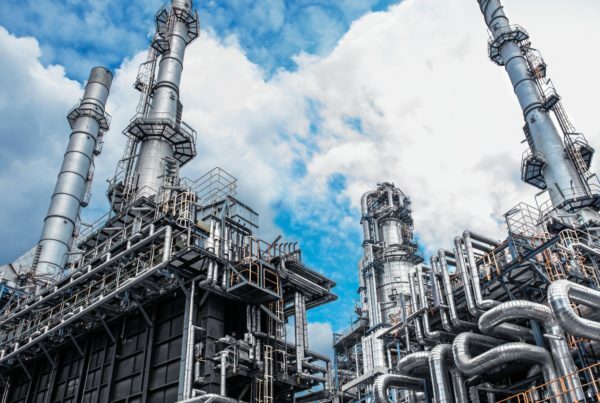 Benzene is fast becoming a gas of strong regulatory interest. In many countries it is already necessary to monitor for benzene emissions. Early detection of a leak or escaping gas can prevent expensive operational costs and unexpected pollution events. Fence – line monitoring is increasingly required where operational activity may pollute the surrounding environment and mobile use of the DV3000 makes routine monitoring both easy and cost effective. Many gas monitoring technologies monitor gases associated with air quality but none offer the combination that the DV3000 has. The only real-time, portable detection analyser on the market offering such high accuracy. Bluetooth communication allows the DV3000 to stream data in real time. Data logging via USB: ideal for field monitoring. Suitable for a wide variety of working environments. No expensive chemicals or coolants. The unit will not need repeat calibration. Novel optical design gives up to 14 gases simultaneously to ppb levels. Temperature, humidity & pressure are monitored continuously. Simple zeroing procedure ensures consistent performance. Automatic restart, in the same configuration, after power loss. Data output stabilised within 20 minutes of restart. Duvas’s commercial operations provide air quality services and products across the globe. We work with distributors to reach a variety of customers and applications, including governments, local authorities, light and heavy industry, manufacturing plants, transport and shipping infrastructure and environmental groups. Please feel free to contact our fully trained distributors and to discuss your needs. Air quality is continually in the headlines around the world. See here the latest news from Duvas.